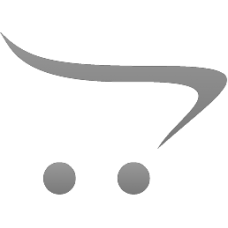 Case of 4. 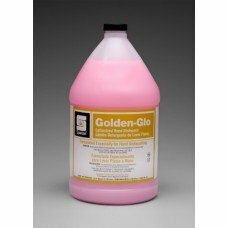 BLUE-GLO is a blend of synthetic detergents and cosmetic quality foaming agents that prod..
Case of 4. 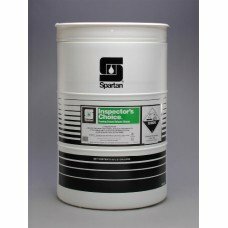 Specially designed to remove grease, baked-on food and food stains from pots and pans, ye..
Case of 4. Designed for dairy and food processing industry. 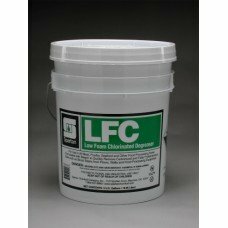 Removes mineral deposits like milkstone ..
Case of 4. 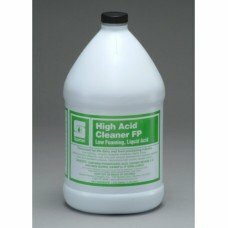 High foaming, concentrated synthetic detergent for meatrooms, supermarkets, packing plant..
High foaming, concentrated synthetic detergent for meatrooms, supermarkets, packing plants, smokehou..
Oven & Grill Cleaner is a combination of solvents, wetting agents, and alkaline materials. 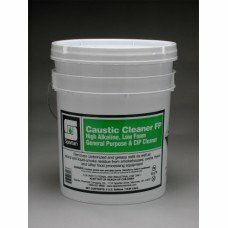 Custom de..
Case of 4. 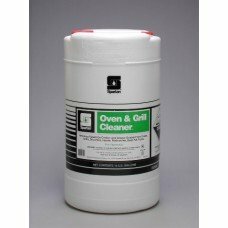 Oven & Grill Cleaner is a combination of solvents, wetting agents, and alkaline materials..
Case of 12. Oven & Grill Cleaner is a combination of solvents, wetting agents, and alkaline material..
Case of 12. 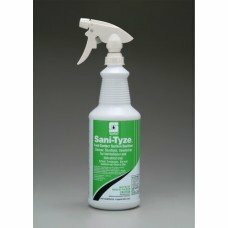 Sani-Tyze, Food Contact Surface Sanitizer, is a Ready to Use quaternary based cleaner, s..
Clean, polish and protect in one easy step!Stainless SteelChromeAluminumBrassFormicaPorcelainFibergl..
Case of 4 gallons. 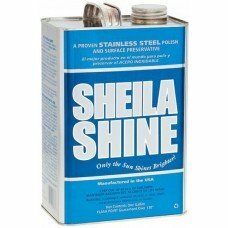 Clean, polish and protect in one easy step!Stainless SteelChromeAluminumBrassForm..